Nice neighborhood with a Valley View. 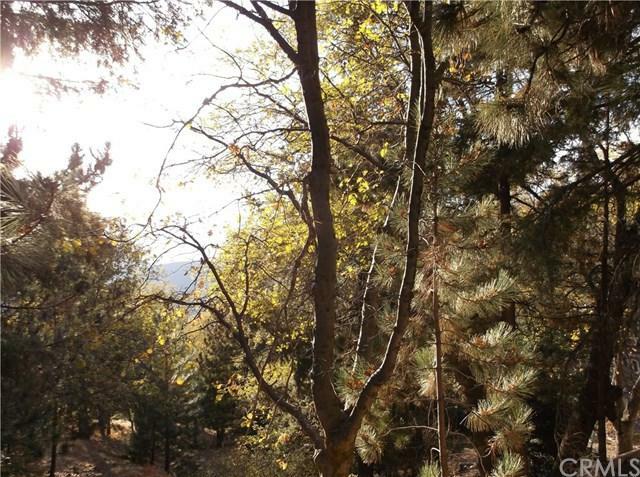 Over 1/4 acre downslope lot buildable lot. Owner may carry with 50% down.